PRP… What is the magic behind these 3 letters? 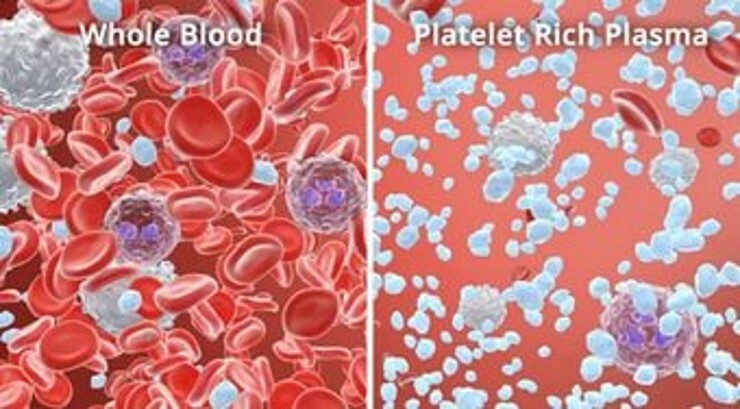 Platelet rich plasma or PRP is a treatment when a small amount of patient’s blood collected in a sterile tube then separated from red blood cells and injected through a special needles in the dermal layer of the skin around face, eyes, neck, décolletage or hands. That’s not a secret that our bodies are able to recover themselves many times during the life, but the ability inevitably decreases with age. Our own blood contains a huge amount of Growth factors, nutrients, microelements and vitamins. New technology in aesthetic medicine allows to use the source for skin regeneration, stimulation of fresh collagen and elastin, reparation of damaged tissue. What skin/health conditions can be treated with PRP? 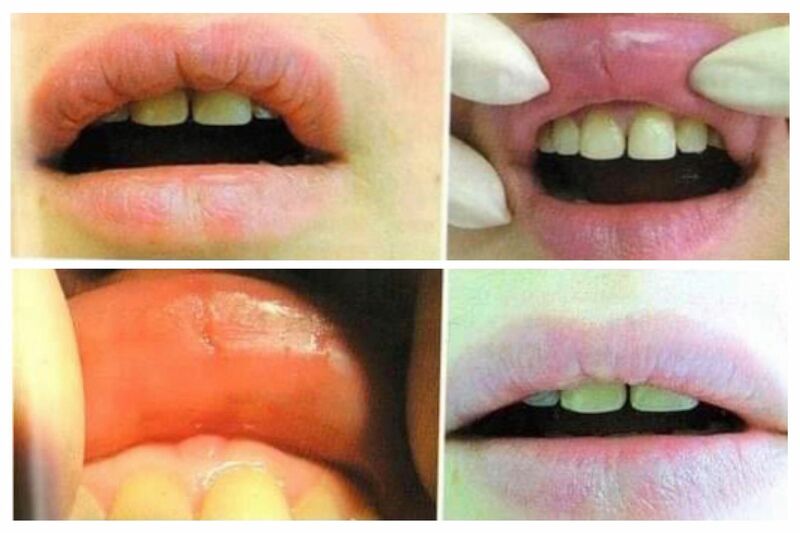 How to prepare to the treatment? There is no special preparation needed but you should remember that the blood quality will play significant role in treatment results. For 24 hours prior the PRP session avoid fat, spicy, sugary or allergenic foods, alcohol and smoking. Drink more water and limit your coffee or black tea intake to 1-2 cups per day. Try not to take any strong painkillers or blood thinners such as aspirin or fish oil but don’t stop any prescribed medication unless it was discussed with your medical practitioner. In France, for enhancing the best results from PRP, doctors recommend 3 gramms of Vitamin C 2 hours prior to the procedure. How many procedures of PRP do I need? 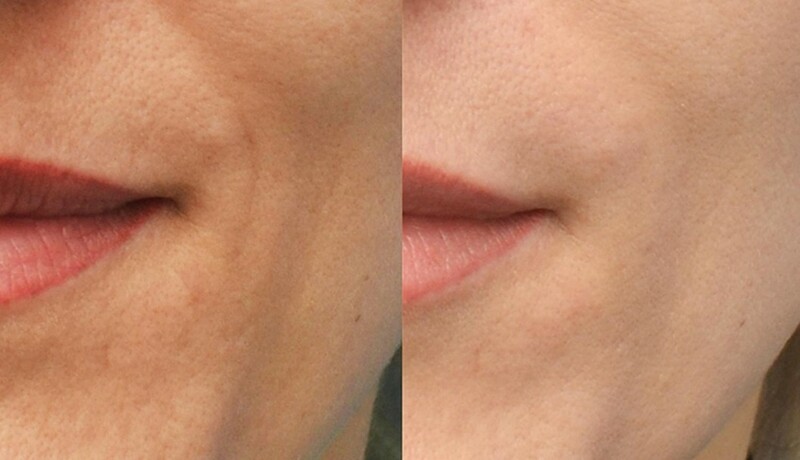 For the best and prolonged results, it’s recommended to do the treatment as a course of 3 sessions 2-4 weeks apart. 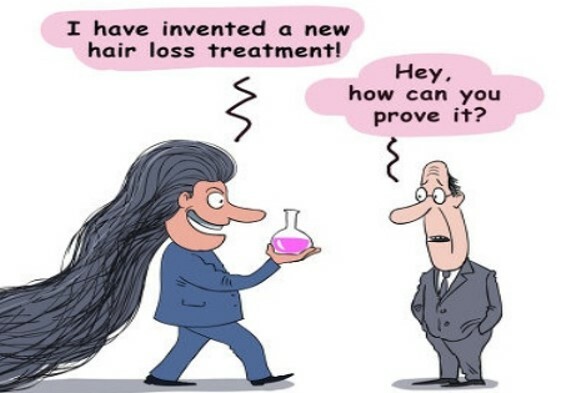 In some cases, for example, in acne treatments or in diffusion hair loss a course of 6 can be required. Response to PRP is a reflection of you own regenerative capacity. Well maintained in terms of nutrition, general health and youth individuals tend to respond better. Therefore it is a high chance your doctor will address your problem comprehensively, and PRP will be 1 of the components of your management. 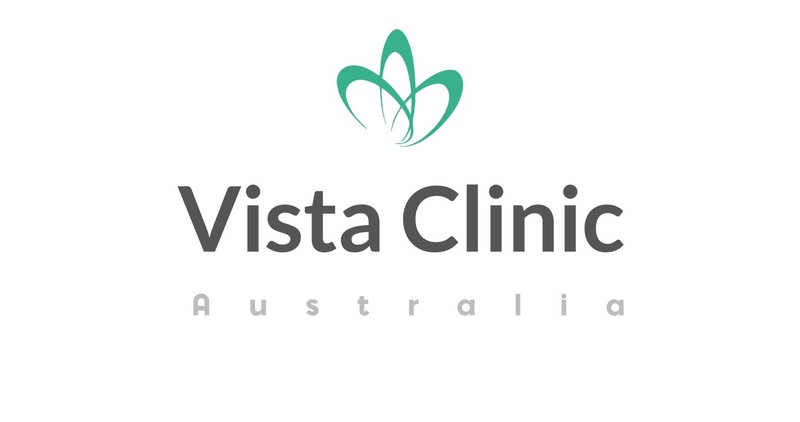 At VISTA Clinic Australia, we tend to treat the whole person and underlying cause, focusing on your health 1st of all. Good looks and beautiful appearance will be achieved with improved health. How my skin will look like immediate after PRP? After multiple injections it’s expected to have some redness what would settle during next 2-24 hours. You can use your normal makeup products after 24 hours or mineral makeup in 12 hours. For hair or joint injections – there is no downtime. What is not recommended to do for first 24 hours? What is a mechanism of action of PRP? How it works? There is no clear agreement of how it works among academics and because it’s a natural treatment of own body healing itself, there is only minimal research funding to learn more about PRP. Hopefully in the future we will understand PRP better. 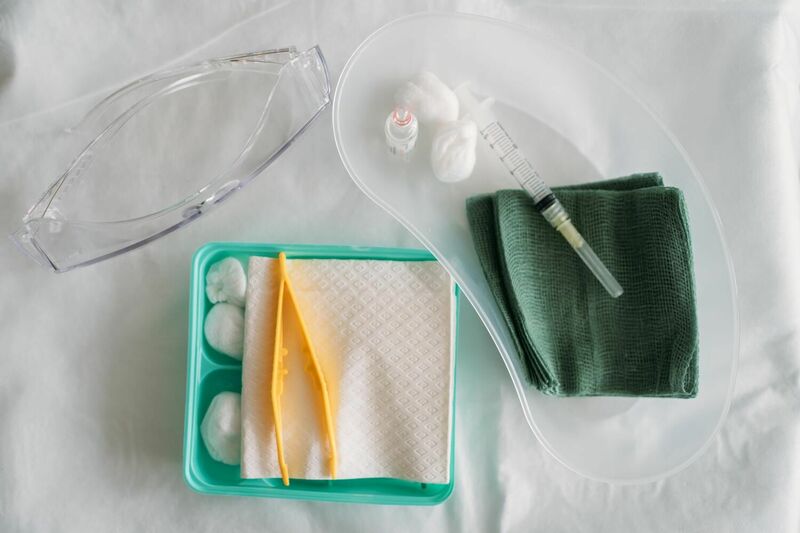 PRP is a medical procedure and is strongly recommended to consult with registered trusted health practitioner (www.ahpra.gov.au is a source of checking your practitioner status). Is it safe to have for professional athlets? Any doping restrictions? 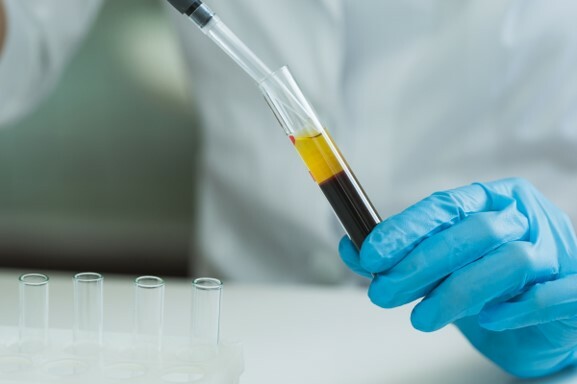 What medical conditions can be treated with PRP? 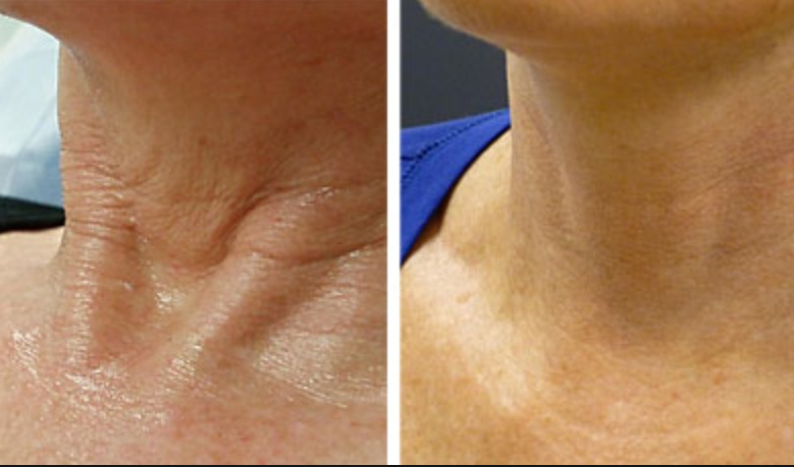 What are best combinations of cosmetic treatments with PRP? As a beautiful procedure by itself, PRP can be a great addition to threadlifting, dermal fillers, chemical peels or post-surgery recovery.